There are so many different ways that you can protect your car from rust. If your car develops rust, that can hurt the vehicle’s performance, resale value, and can create several other problems. As dangerous as rust can be, it’s the kind of thing that most car owners don’t want to have to think about constantly. They tend to want a kind of rust protection that does the job so they don’t have to worry about it. That’s where our Noxudol comes in. 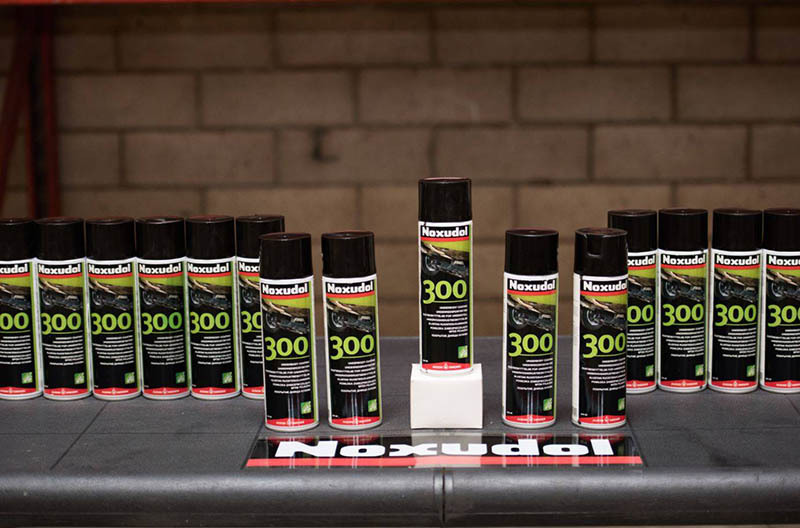 Noxudol could very well be the best rust protection for cars. In this blog, we’ll go over some of what separates Noxudol from the rest. We put the best ingredients into Noxudol. That includes the top of the line waxes, solvents, mineral oil and rust inhibitors. The goal was to make Noxudol better than the sum of its parts. When all of that comes together, it forms an anti-corrosive compound that’s chemically active yet features low surface tension. That particular tension comes in handy in a multitude of ways, not the least of which is Noxudol’s penetrating ability. It displaces any moisture that might be in the area, too. Once Noxudol has been put on your vehicle, it forms a waxy surface. It may not look it, but this wax form barrier is very moisture repellent. 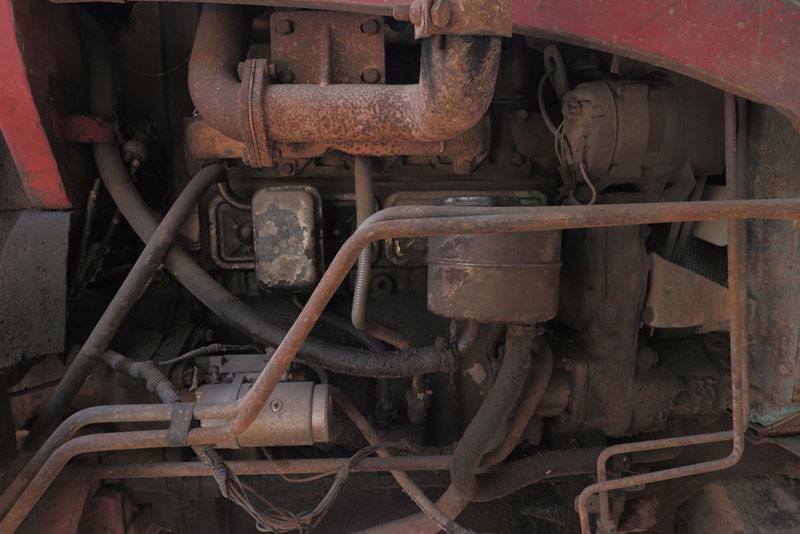 By repelling the moisture, it doesn’t give rust any foothold. As it repels moisture, so too does it repel rust. When you’re looking to use Noxudol, we recommend putting it in those hollow spaces in any motor vehicle. That being said, those aren’t the only places you can use it. On top of that, it’s been proven to be very effective at protecting reserve parts, beams, steel plates, iron ones, and several other parts of your car you want to stay away from rest. When you get something as potent and powerful as Noxudol, you want to make sure that it’s applied the right way. That’s why we recommend that get it applied by certified Noxudol experts. They know all about Noxudol, so they can make sure that it’s put on your vehicle the right way. Then, you can drive around with any concerns about rust. If you have any questions, you can find an Application Center near you here or call us at (800) 997-6536.